Sebastian Vettel has explained the reasoning behind picking number five as his permanent driver number. 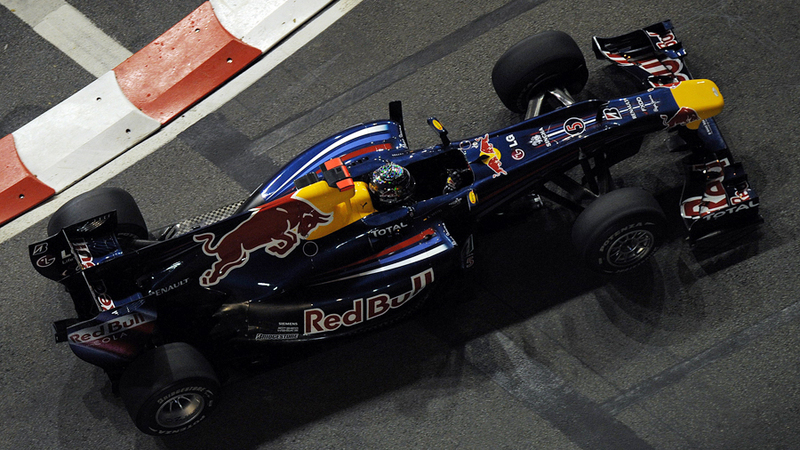 Having won the world championship in 2013, Vettel will carry the number one on his car this coming season having been allowed to choose between that and his permanent number. However, it was also confirmed he had selected five as the number he will carry throughout the rest of his career and he has explained it was influenced by former drivers. "I have decided for number five because I drove it successfully in karting in 2001 and got my first title with it in 2010," Vettel told Bild. "Furthermore there were some other drivers who became champion with this number; I'm thinking of Michael Schumacher and Nigel Mansell." Red Bull team-mate Daniel Ricciardo will run the number three, while Max Chilton - the only driver confirmed since the numbers were finalised - has opted to carry the number four.